KweenBee and Me: Knit Slippers for Adults and Children - FREE Patterns! Knit Slippers for Adults and Children - FREE Patterns! 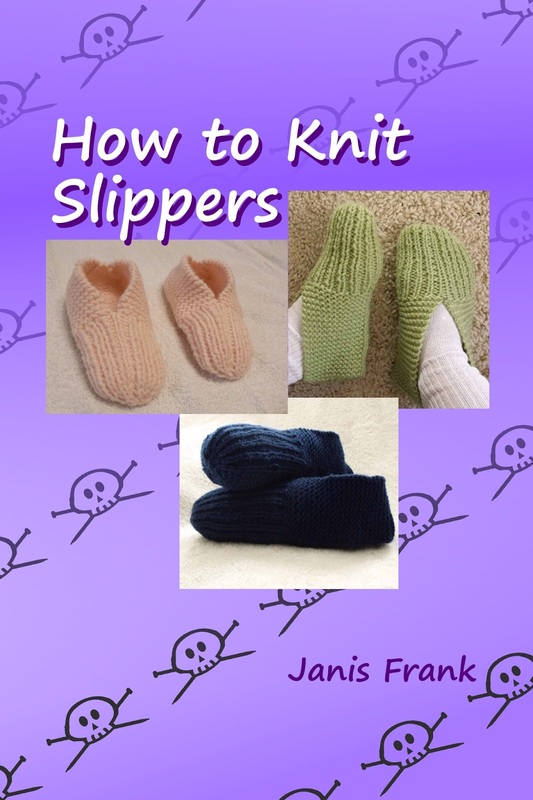 Download your FREE version of these adult and child sized knitted slipper patterns from any one of these sites. Each link opens a new page so you won't lose this one. If you have your pop-up blocker on, hit okay so you can go to the website. Scroll down this post to find the pattern that will work for your device. There are also links to the full patterns published on my blog. You can scroll down the page for the links, or check out the list of links that are on the left hand side of every page. Once there, click "Add to Basket", register for the site, checkout and I'll send you a link to the download the pattern. iPad, iPhone or iPod - Find this pattern on iTunes. Kindle, Android Phones and Tablets - Smashwords offers every file for every device. You do have to register for this site. There's lots of patterns and other books on this site that may interest you. Not sure which file to download when you get to Smashwords? An EPUB works for most Android, iPad, iPhone and iPod readers, MOBI is for Kindle readers and a PDF is generally for computers and laptops. Craftsy - Another great place to download the PDFs. The site requires that you register, but can join with your Facebook account or use your email. Please be advised that some of these links to my slipper patterns are regional. I've provided the Canadian and/or USA store links and if you are in another country, they may not work. Every book retailer sets up their distribution differently and it's difficult to provide every link. Smashwords seems to be the most consistent and easiest to use for all file types regardless of where you are or what device you have. And now you can watch how to make these slippers from beginning to end!! The how-to video follows the EPIC trailer..